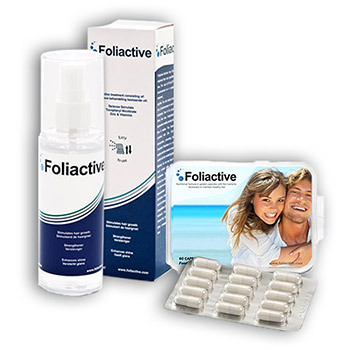 The Foliactive Pack is an innovative system in the form of Foliactive Spray and Foliactive Capsules. Their exclusive formula has been developed to stop hair loss and stimulate hair growth naturally in both men and women. The ingredients of Foliactive are 100% natural, which means it can be used to take care of hair loss, including alopecia, and/or stimulate new hair growth without the risk of any side effects. 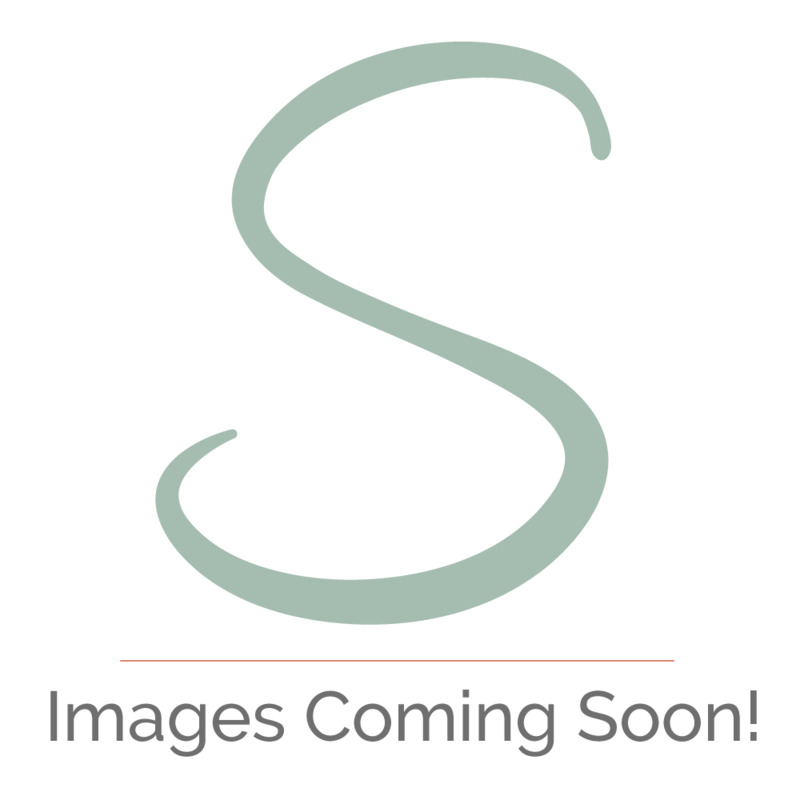 What causes thinning hair and how can Foliactive help? It’s normal to shed hair every day, in fact we lose between 100-125 hairs on any given day. However, for some people, those lost strands become noticeable. Hormones play a major role in alopecia and hair loss. Both men and women produce hormones which, with the aid of certain enzymes, can become elevated and trigger a natural chemical reaction with our own body. This reaction shrinks the hair follicles causing the membranes in the scalp to thicken and restrict blood flow. As a result the hair follicles weaken and lost hair is no longer replaced. The Foliactive Pack is a two-step process; it works to not only treat areas of hair loss and promote new hair growth, it also prevents the cause of hair loss. The light formula of vegetable oils and vitamins in Foliactive Spray guarantees the nutrition needed to revive weakened follicles, creating the perfect environment for healthy, natural hair growth. Foliactive Capsules react to inhibit the enzymes which trigger this chemical reaciton, without affecting natural hormone levels, which stops the hair loss process. They then promote blood irrigation to the hair follicles encouraging regeneration and hair stimulation. Because of the natural ingredients of Foliactive, both the capsules and the spray can be used daily, meaning you can see results in as little as a few weeks. It's the ultimate solution if you've been wondering how to stop hair loss!